Nibiru Planet X Reveal Tracking and updates the elusive Annunaki Nibiru is looking like its on its way,join us in following this Nemesis Nibiru come back around. A NASA scientist insists a 10th planet may be orbiting the sun even though two space probes have not been able to find any trace of it in the dim outer reaches of the solar system. Dr. John Anderson, a celestial mechanics investigator with NASA's Pioneer spacecraft project, told reporters at Ames Research Center at Moffett Field Tuesday that if the planet exists, it travels at nearly right angles to the plane of the orbits of the nine known planets in a looping ellipse so elongated it only nears the sun every 700 to 1,000 years. Analysis of the trajectories of the Pioneer 10 and 11 spacecraft during the past five years shows no indication of gravitational effects that would be expected if an unknown planet was in a normal, circular orbit beyond Uranus, but 19th century records indicate the orbits of the outer planets were disturbed in a subtle manner, which Anderson suspects may have been caused by gravitational effects associated with the undiscovered planet. 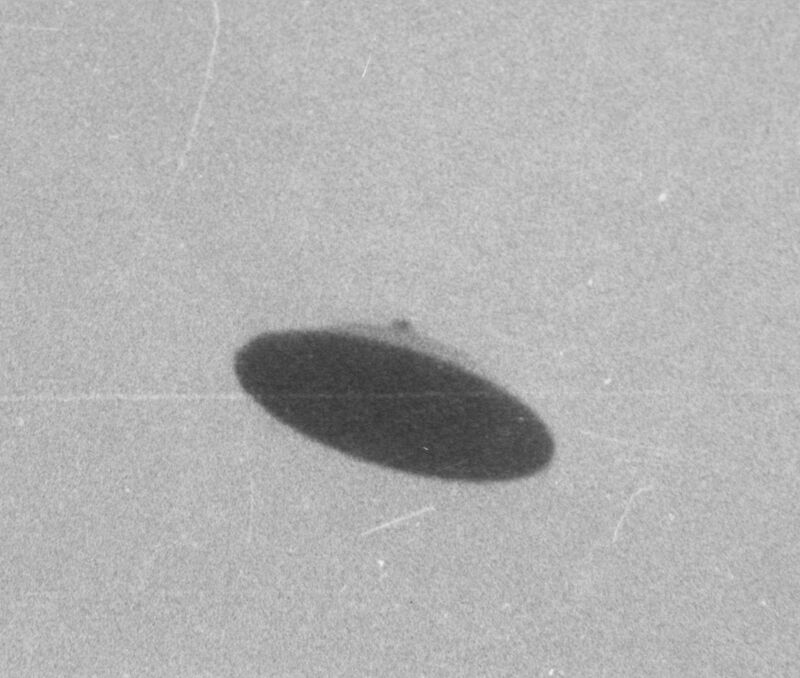 ''The best explanation for an object very likely to have been there for at least 100 years, and then disappearing, is a planet on a greatly elongated orbit,'' Anderson said. ''I think that's the most likely possibility if you take all the current data. It's a good possibility and a good working hypothesis. If it isn't Planet X, then I throw up my hands and can't say what it is'', Anderson said.